116,87 € прибл. 8.411,36 руб. 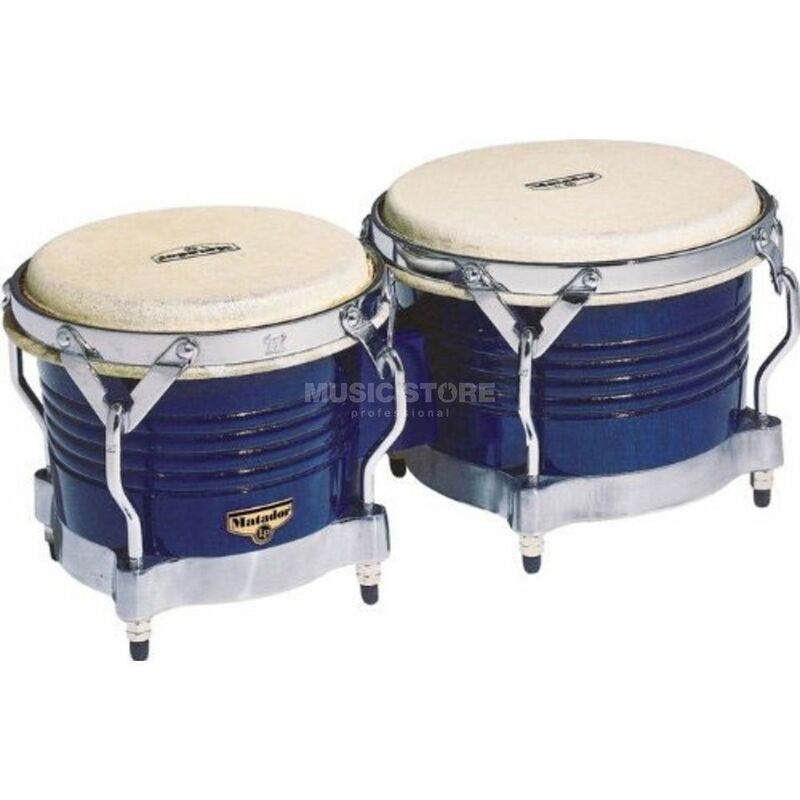 The Latin Percussion M201-BLWC Matador Bongos are high-quality and competitively-priced bongos featuring traditional rims and super-durable rawhide heads. Expertly constructed from choice oven-dried Siam oak, these affordable drums offer a crisp and clear bongo tone ideal for a variety of music genres and playing styles. Perfect for the working percussionist looking for a traditional sound and style, with modern construction features for a moderate price; LP Matador will take you and your music a step closer to the big stage.